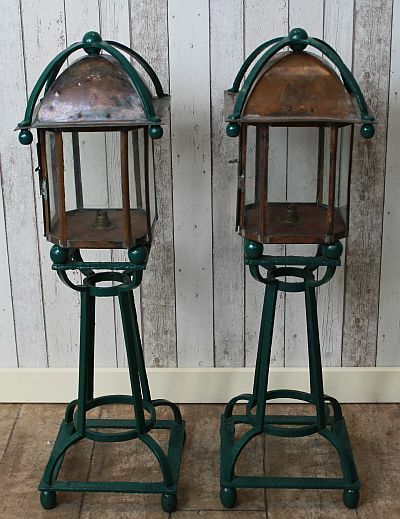 A beautiful and unique pair of vintage lamps, these are arts crafts lanterns, copper and cast iron gate lights. 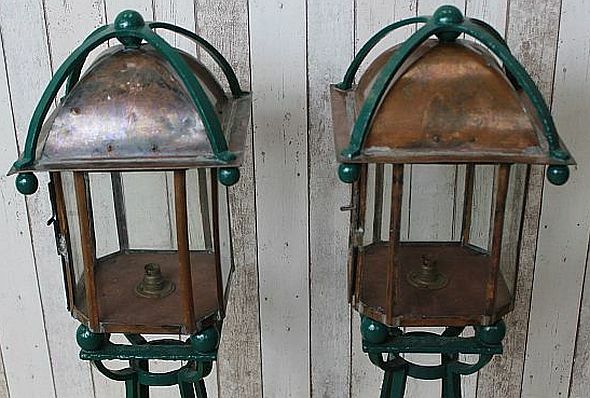 These vintage lamps would have originally been at the entrance of a large hotel. 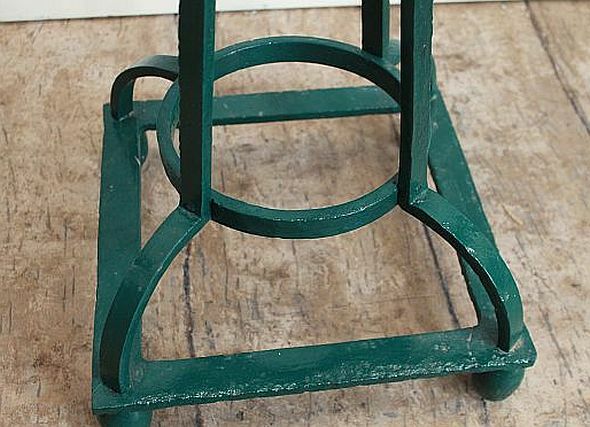 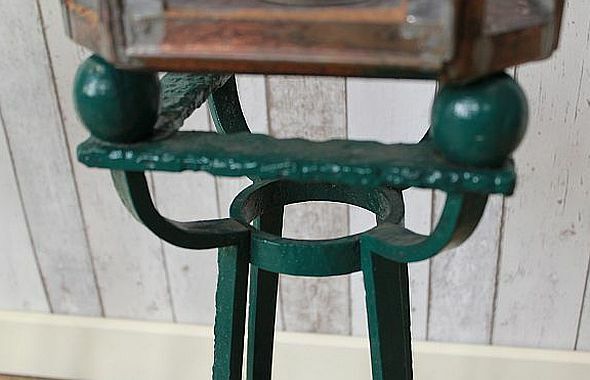 They are in the arts and crafts style, and are in good order for their age circa 1900. 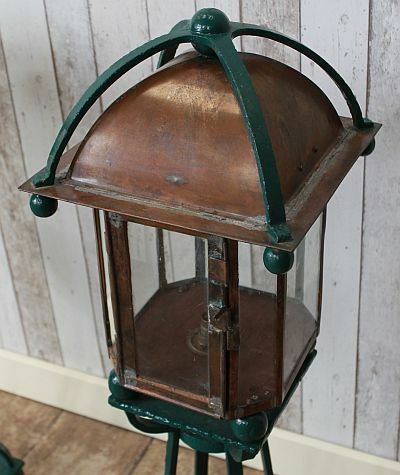 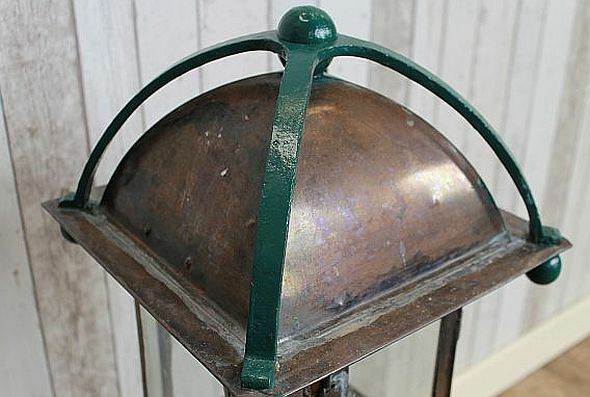 Ideal for any country residence or large town house, these vintage lamps would make a great feature outside any home. 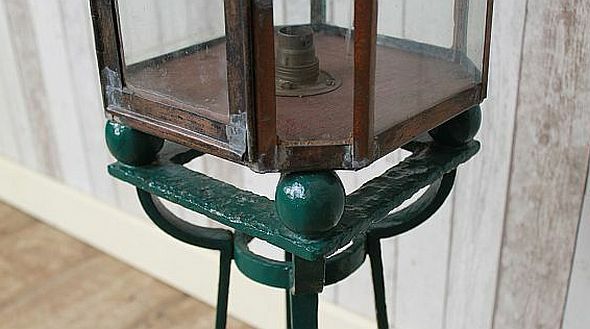 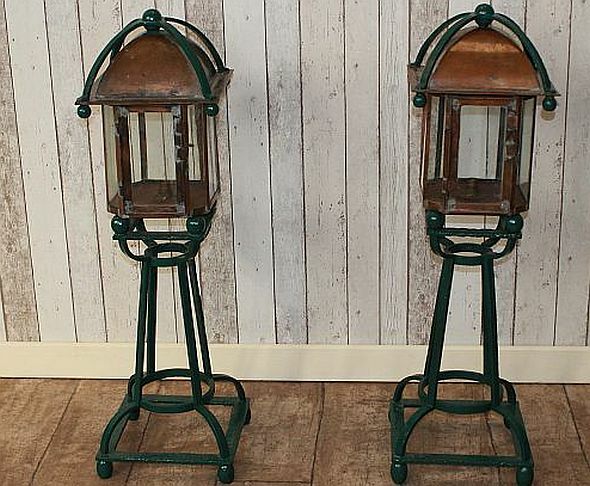 It is extremely rare to find a matching pair of lanterns of this age, these are very well made and would grace any entrance to any home of business. 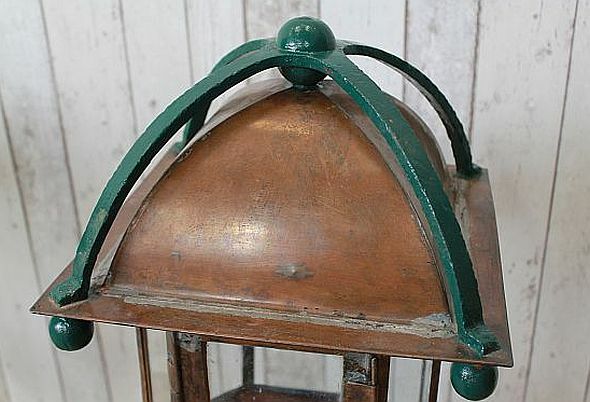 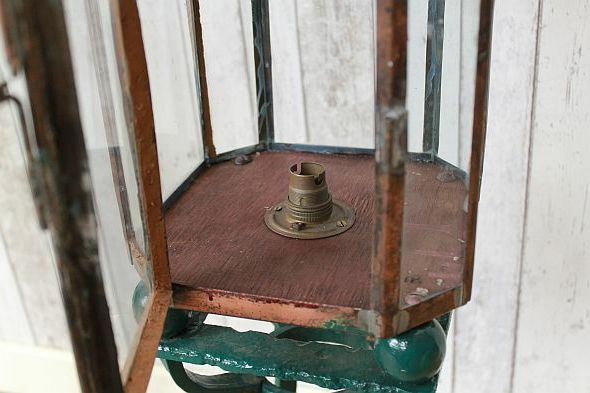 Please feel free to contact us if you need any further information about these vintage lamps. 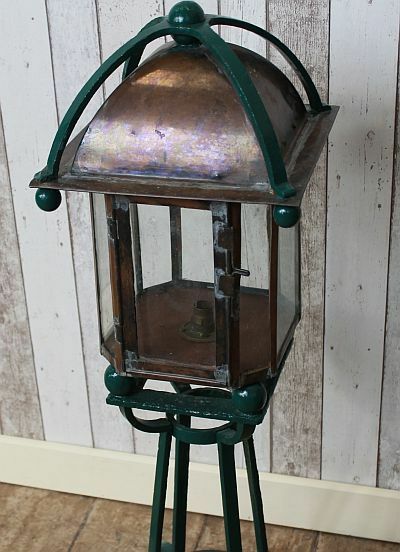 A wonderful addition to our extensive range of antique furniture and vintage items.